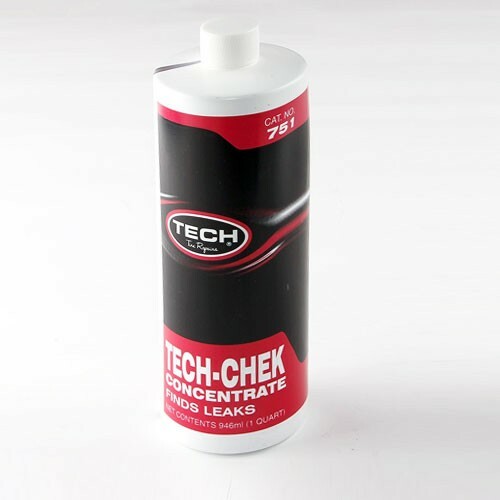 TECH Chek leak detector concentrate, 1 qt. Finds leaks fast! TECH Chek is also CFC free. For safety information, please see the Material Safety Data Sheet.